OuS was successfully presented at the Ministry of Education and Science, Canton Sarajevo, Bosnia-Hercegovina — in Sarajevo. 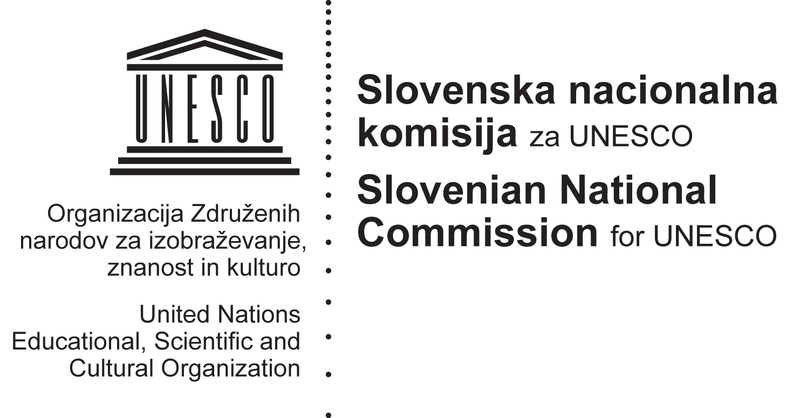 This was the first presentation and exchange of good practices between Slovenia and Bosnia-Hercegovina on the topic of open learning environments, open educational resources and new education technologies. The presentation included three live demos including results from the cross disipliary project MyMachine, the transLectures technologies for automatic transcriptions and translations at VideoLectures.Net, and the new project ExplorEdu. Empty room minutes befor the presentation @ Sarajevo. OpeningupSlovenia @ Sarajevo — in Sarajevo, Bosnia and Herzegovina. Attendees @ Ministry of Education and Science, Canton Sarajevo, Bosnia-Hercegovina. Ministry of Education and Science, Canton Sarajevo, Bosnia-Hercegovina — in Sarajevo. Portrait of Jean-Paul Sartre in classroom — in Sarajevo, Bosnia and Herzegovina. Azemina Njuhovic – assistant of the minister — in Sarajevo, Bosnia and Herzegovina.